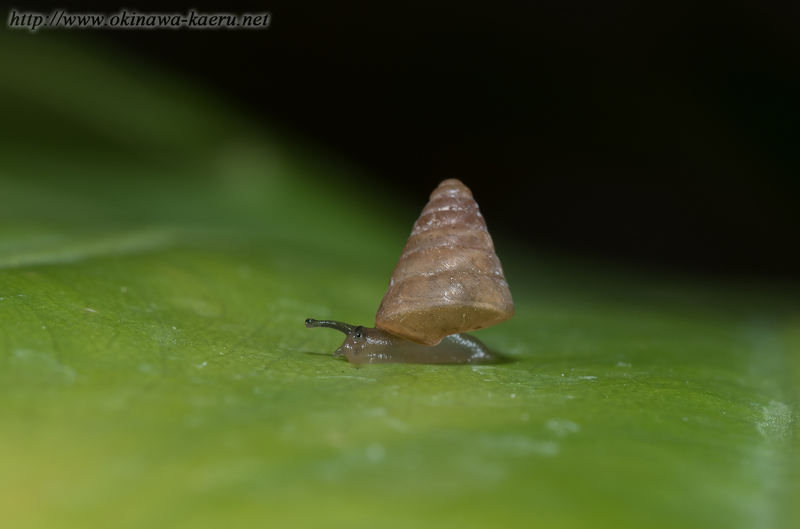 Pseudobuliminus turrita is little snail. The length of the shell is about 1cm.They distributed in the Okinawa Island, Henza Island,Miyagi Island,Kume Island,Okinoerabu Island. Habitat is limestone areas. It's an endanger snail.